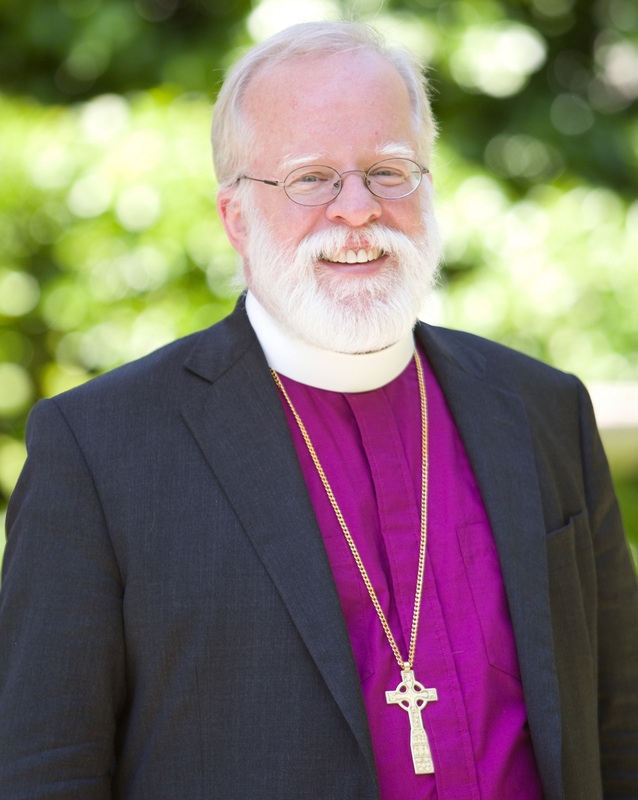 Bishop Dietsche wrote to the people of the New York Diocese in response to the vote of the primates of the Anglican Communion to sanction The Episcopal Church. His letter, together with the statement of the Presiding Bishop referred to in it, follows. A Spanish translation of the letter from Bishop Dietsche can be read with this link. Following this message you will find today’s communication from Presiding Bishop Michael Curry, commenting on the decisions made yesterday by the Primates gathered in conference by the Archbishop of Canterbury to sanction the Episcopal Church. Bishop Curry’s reflection is excellent, and puts our life in the Anglican Communion in the context of an organic, living, continually evolving network of relationships. I find his words helpful in accepting the disappointment of a discouraging meeting and decision without interpreting that as a failure or ultimate breakdown of relationships which have inspired us, enriched us, enflamed our missional desires, and made us proud by our common witness to the gospel across the globe. Our communion is intact. In no way will this vote impair or diminish the commitment of the Diocese of New York to continue our own mission relationships and the work we are doing through our Global Mission Commission and through the many parishes of New York among the people and churches of Haiti, India, Africa, Asia, Latin America, and across the world. We have countless friends in myriad places, and I am confident that the depth and richness of those relationships across world and communion will continue to make us glad and rekindle every day our love of the historic communion we are happy to still claim. Before I say a word about our gathering here at the Primates Meeting, I just want to say a word of thank you to you for all of your prayers: your prayers for this meeting, your prayers for me personally, both here and in my earlier sickness. We are well, and God is God, and I thank you. Let me say a word about the meeting.